Stand out with a custom designed website. 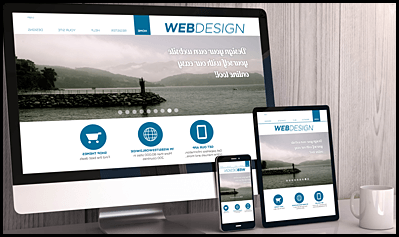 We can build you a responsive, mobile-friendly, and full size website to fit your marketing goals. Online marketing, Local SEO, Google Ads, and more. 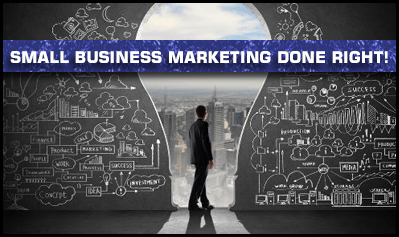 We can be your one-stop shop for marketing your business. Get more business! 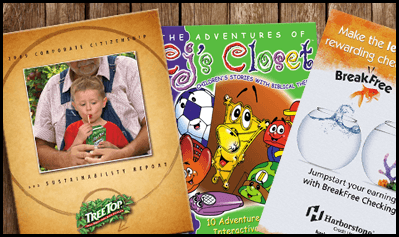 Brochures, fliers, business cards, email blasts, posters, signs, books, products, etc. Need something designed for print? We gotcha covered. GoldSpace is one of the premier companies in the Northwest that offers professional website design, print design, web hosting, and online marketing services.